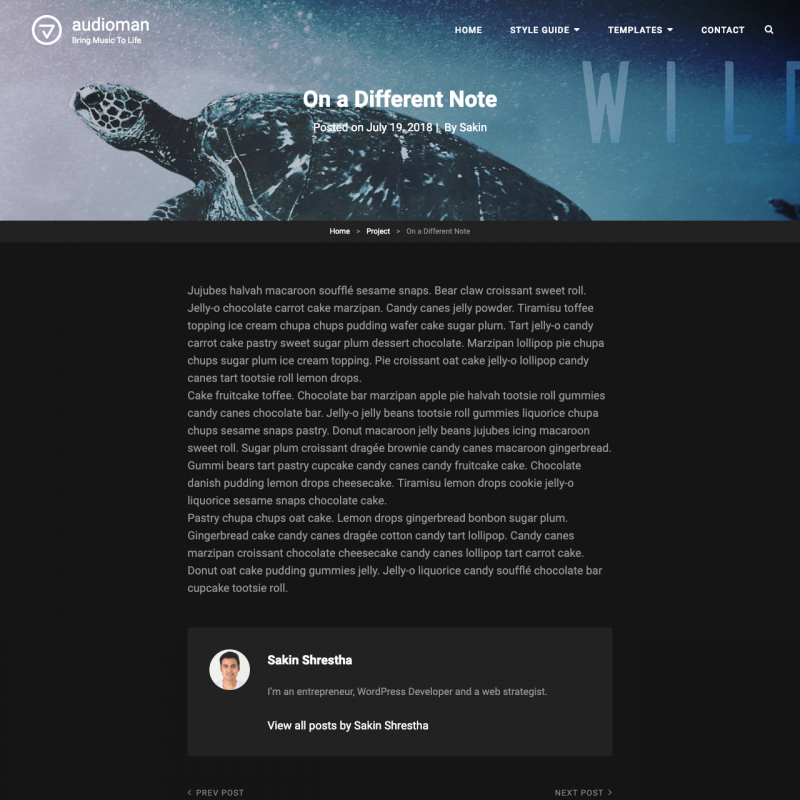 Audioman theme translations are maintained by the WordPress community. 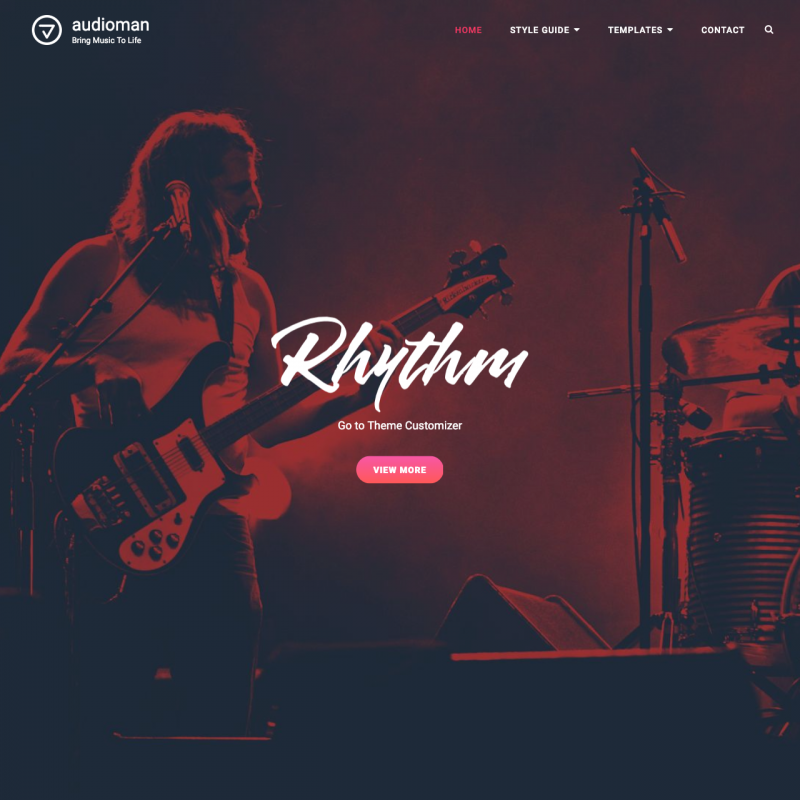 Audioman is a modern theme designed specifically for musicians. You can promote your concerts and audio recordings. 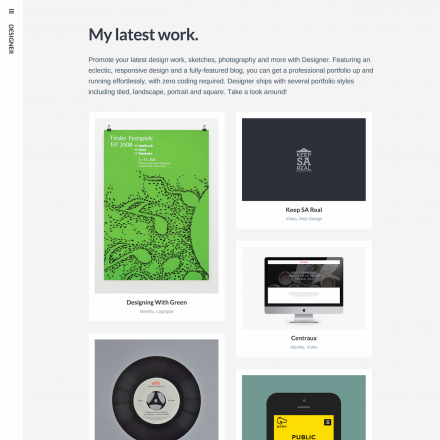 For this, the theme provides playlist feature, featured section, testimonials section, etc. 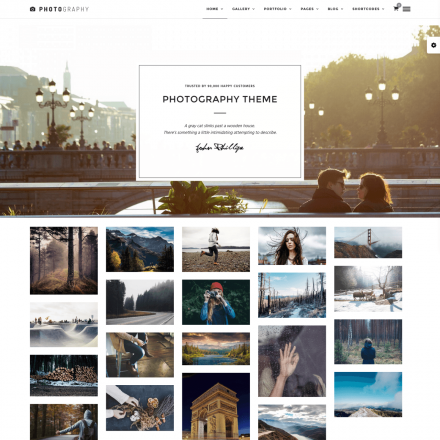 There are several post layouts with and without the sidebar. Additional information can be placed in the widgetized footer. 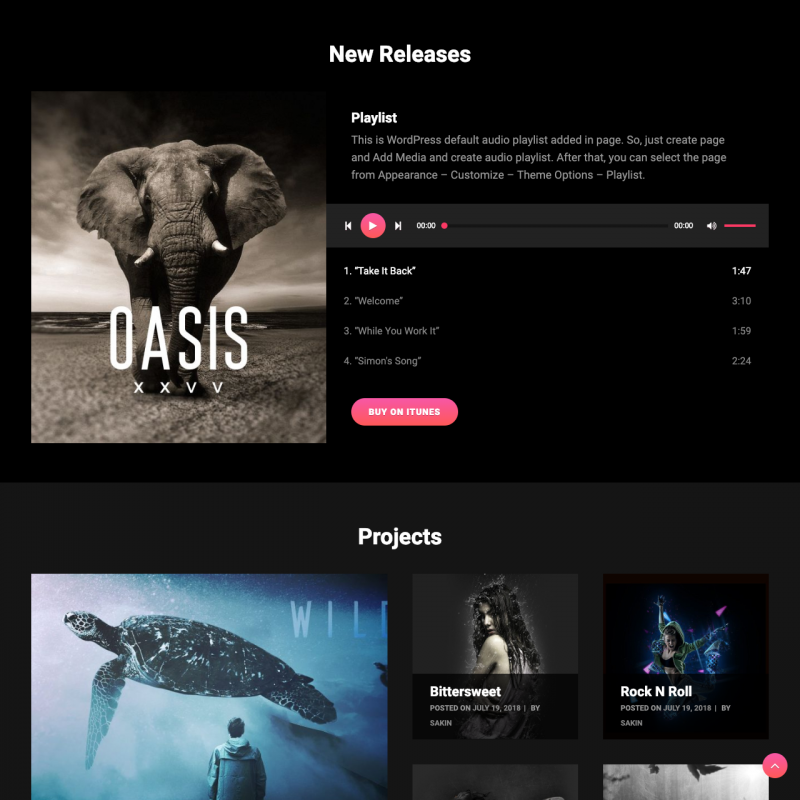 In the paid version of the theme there are many additional options, including a light color scheme.